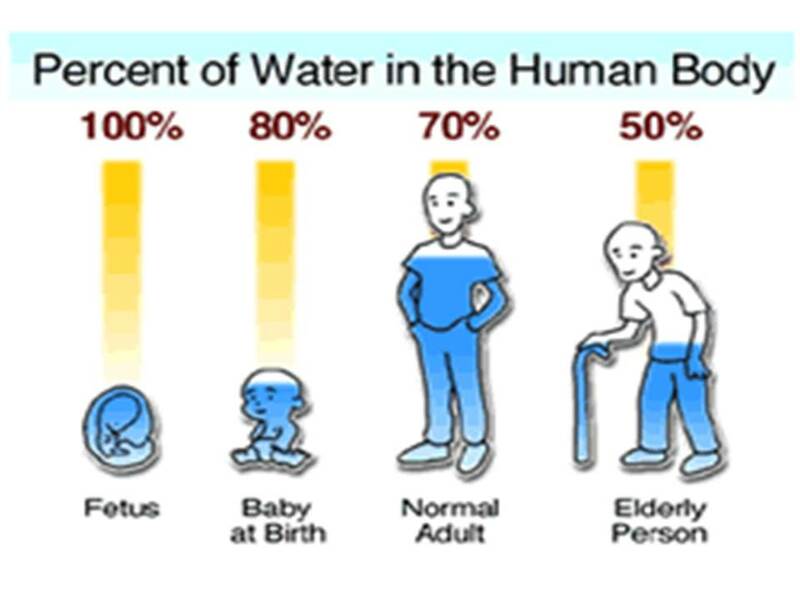 When you are born you are over 95% water (hydrated) and perfectly pH balanced (7 pH). As you age, the body becomes about 70% water, becoming dehydrated, and for most of us no longer pH balanced. Every cell in your body depends on a healthy pH and water. How important is water for you organs? Here’s just an examples. A Healthy Hydrated Brain is over 80% water. See any signs of dehydration in this picture? Interesting. Don’t you think? Headaches, Backaches and Hunger pains are all first signs the body is dehydrated. 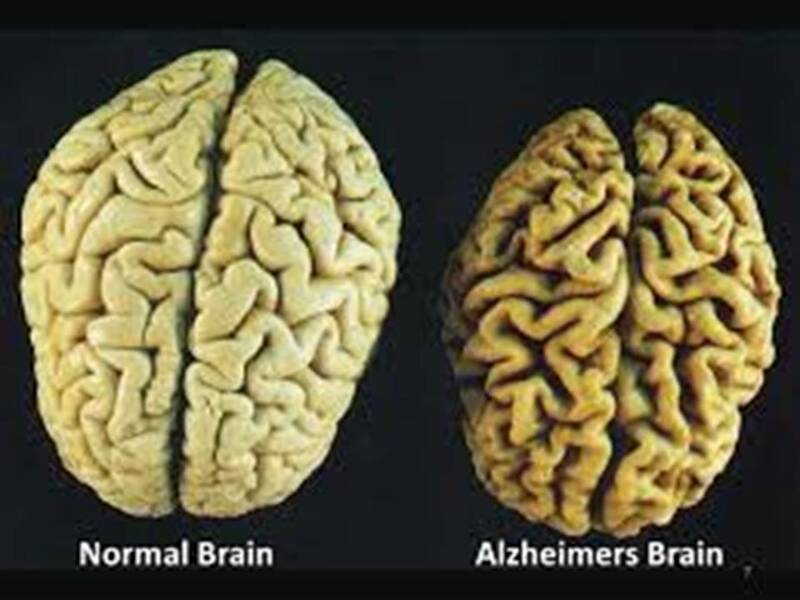 Drinking pH balanced, microclustered water will hydrate your body instantly, even your dehydrated brain. Hey! Now you can find your keys and remember why you walked into the room! The truth is, everyone at the LED Skin Care Spa without exception, after receiving a skin scan, reveals they are dehydrated, Everyone! And everyone tells us they are drinking a lot of WATER. For a healthy, hydrated body it’s recommended you keep your pH as close to 7 as possible and that you drink ½ your body weight in ounces daily. A 100 pound person should drink 50 ounces of water a day. Anyone sick, that would be you if you take any type of medication for your “health”, is not considered a healthy person. Healthy is “drug free”and an indication your body is in good working order. It is recommended that sick people drink ounce for ounce, pound for pound of water. (a 100lb person should drink 100 ounces of water a day) just to keep the body flushed out. This does not include Iced Tea, Coffee, Herbal Teas, Gatorade or Energy Drinks (all acidic by the way). Drink plain water, and not tap water, it is loaded with chlorine, fluoride, ammonia and lye. Drugs are toxic to the body and have toxic side effects, just read the insert of your medication. These medications are processed through your liver putting tremendous stresses on your already over worked liver, kidneys and lymphatic systems. Daily exposures consist of processed foods, food chemicals, Microwaved “anything”, chemicals in the air, cleaners used at home, shampoos/conditioners, hair spray, lotions, anything your skin and lungs are exposed to, your system needs to process and filter out daily. If you want to lose weight, drink what a “sick person” would drink. (toxins are stored in fat cells) We have a client that drank 250 ounces of water a day (she was 250 pounds) and lost 150 pounds, Just from drinking pH balanced, Microclustered water. The body loses up to 10 cups of water each day from breathing, perspiring and eliminating. If your are not replacing this water daily your body becomes dehydrated over the years. pH is measured from 0 to 14 and 7 is neutral. To find out if you are acidic, get yourself some pH strips from the health food store and test your urine pH first thing in the morning. As you sleep (and repair your body) you body dumps ACID. If your pH strip reveals you are on the ACID side, you probably catch everyone’s cold or flu, have allergies, can not be around dogs or cats with out sneezing, are sensitive to smells, feel achy (from an “itis”) all the time and suffer from ACID REFLUX, Gout or both. Eating pH balanced foods, eliminating stress anddrinking pH balanced water can return you to a normal, healthy pH over time. Take a look at what a Sticky, TOXIC COLON looks like. It does not matter how organic you eat, how many supplements you take if your colon looks like this. You are reprocessing toxins throughout your entire body with each meal. Years of accumulated “Birthday Cake” flour and water foods build up, look like this and trap all kinds of preservatives, hormones, steroids, antibiotics, toxins from your daily water, red bull, caffeine, alcohol, McDonalds (fast food) medication intake. Once your “plumbing” is clean, you will be able to absorb your nutrition. All the money you spend on expensive shakes, juices, and supplements can be utilized once your colon is clean! YEAH!! Emulsify that paste and sticky mucus, toxic build up in your colon with pH balanced, microclustered, ionized water. Here is an interesting tidbit: The reason Hospitals in Japan don’t have STAPH PROBLEMS like we do here in the US is because they clean and disinfect their medical equipment including their tools, floors, walls, and even wash their hands prior to surgery with 2.5ph ACID WATER. Unfortunately in the US, we have to burn hospitals to the ground to get rid of STAPH. Maybe the Japanese know something we don’t? As a side note. After learning about how important WATER is to the HUMAN BODY and that every cell depends on water to function, we at the LSCC quickly began to observe and hear from our clients many encouraging words about their elimination, health, weight loss, sleep patterns, headaches, backaches, and how quickly their bodies STOPPED HURTING. It has been very gratifying and encouraging to see our clients feel soooooo good so quickly. Even their skin begins to look more youthful. 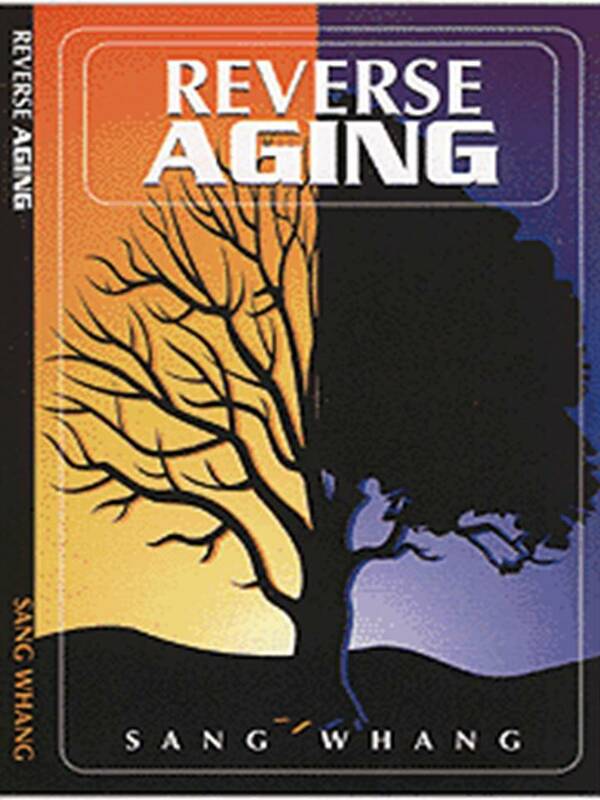 Full of Color, Hydrated, even the fine lines and wrinkles plump up and begin to disappear. I call it the “FOUNTAIN of YOUTH”. If the human body is over 75% water, why does the medical community treat only 25% or the body? Hummmm? Maybe that’s why at the LSCC we are seeing so many wonderful things with our clients after drinking Hydrating, pH balancing water. Do we know something the medical community doesn’t? Drink our Water for SIX WEEKS and see if you don’t notice significant changes in your body. 100% of the people that sample the water for a week, drinking 1/2 their body weight in ounces of water daily feel, and look different. Another GREAT Video on Enzymes, Enjoy!